Every job has a natural social network surrounding it that includes the hiring team, candidates, and connectors. Ongig’s platform helps to remove the friction between candidates and employers, increasing application conversions and ultimately better hires. 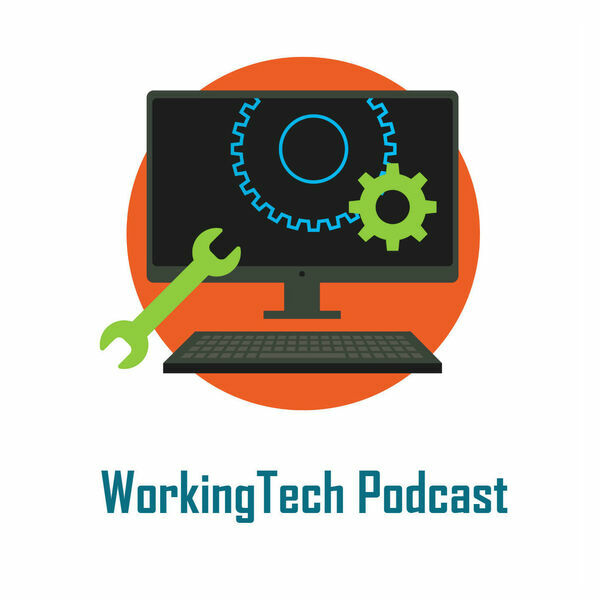 Listen to this episode of WorkingTech as co-host Kevin W. Grossman chats with Ongig CEO Rob Kelly.